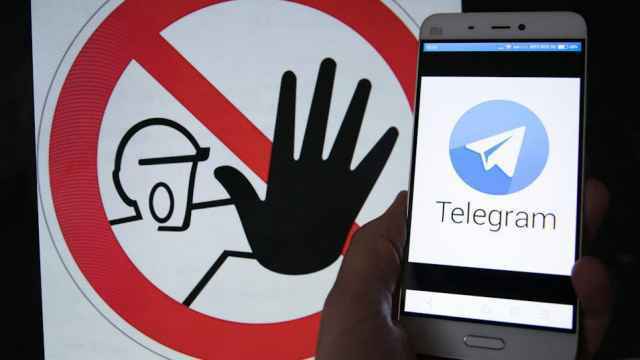 Russian Internet users continue to have difficulty accessing major online services as state regulators disrupt online services in their effort to ban the Telegram messaging service. 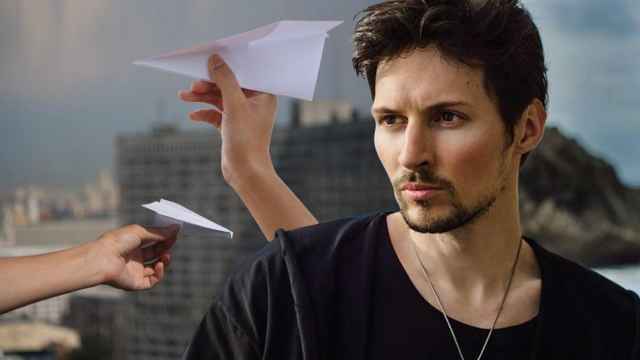 State media regulator Roskomnadzor began blocking Telegram on April 13 after the messenger app refused to grant security services access to its users’ encrypted communication. 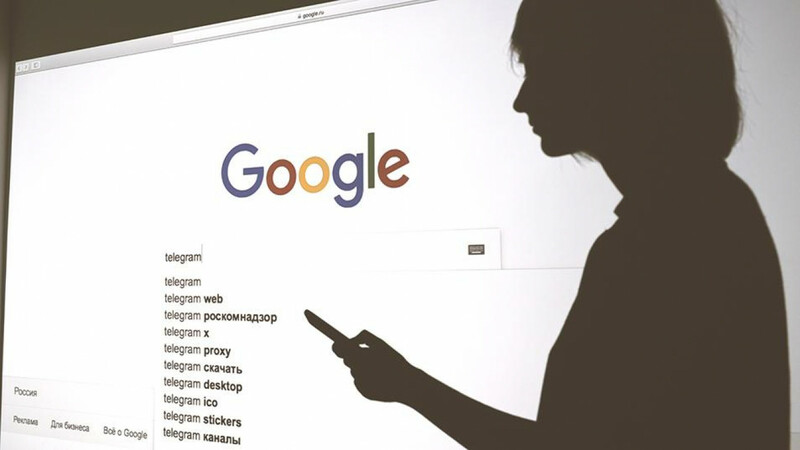 Google announced Monday that it was investigating reports that some users in Russia are unable to access its products, including Gmail and YouTube. Roskomnadzor told Interfax on Tuesday that it was in talks with Google and Apple over its demands to remove Telegram from their platforms. The banned app has been using a technique that allows it to “hop” to a new IP address when the one it’s using is blocked by the Russian censors. As a result, almost 18 million Internet Protocol (IP) addresses — used by Telegram to remain accessible in Russia —have been blocked, according to an online tracking tool. Developed by hosting service executive Filipp Kulin, the tracker shows thousands of Google Drive, YouTube.com and Google.com IP addresses blacklisted by Roskomnadzor. 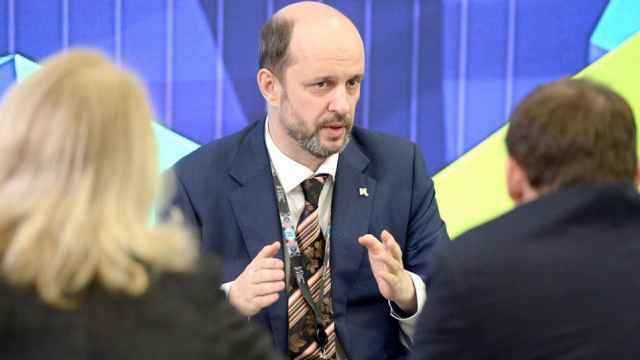 “There is nothing in the court order that speaks to Roskomnadzor’s entitlement to disrupt Russian residents’ access to other perfectly lawful, routine online services,” Human Rights Watch Russia program director Tanya Lokshina wrote in a dispatch Tuesday. Meanwhile, state-run polling indicates that nearly two-thirds of surveyed Russians are indifferent toward the ban, with only 12 percent reporting that they use the world’s ninth-most popular messaging app. “Russia is setting a dangerous precedent that may reach beyond its borders. Restrictive state actions such as these undermine democratic structures in countries where the rule of law is challenged by rights-infringing surveillance regimes,” INCLO said in an open letter Monday. Russian internet users have reported accessibility issues to online services since the ban went into effect this week. 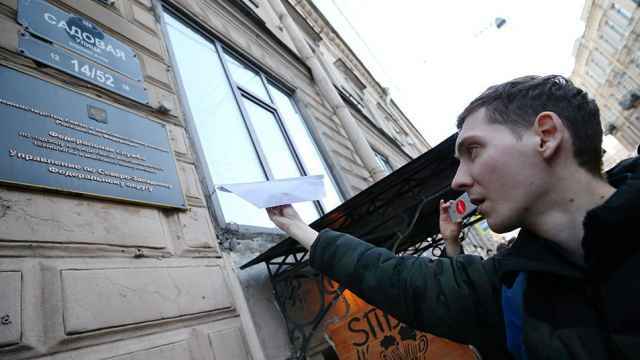 Russia has blocked more than 18 million IP addresses in an effort to shut down Telegram. Telegram raised a reported $1.7 billion for a new cryptocurrency called “Gram” since February.